Looking for fun and memorable retirement party favors? 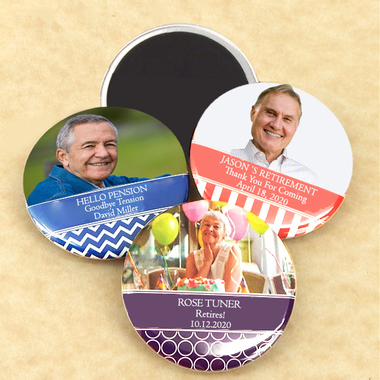 Our photo magnets and photo mirrors are a great way to send your favorite retiree to freedom and fun. Each measures 2.5 inches in diameter. 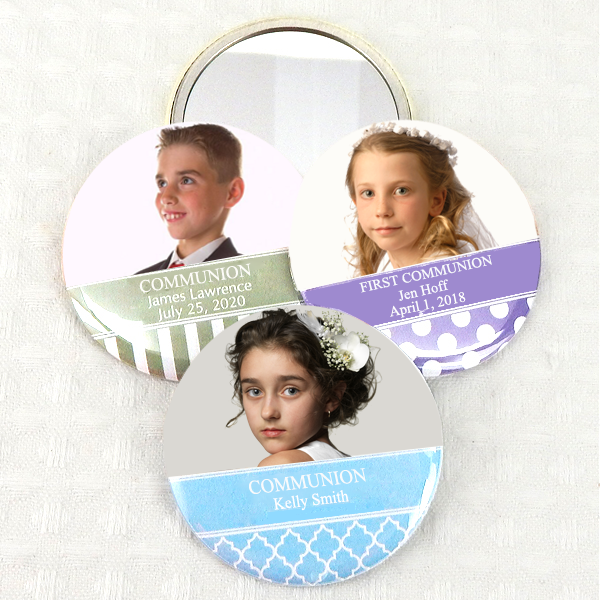 You can't beat the price for a truly memorable and personalized favor.